We are a truly unique venue offering a myriad of options for private and corporate events. We can host numbers from 10 to 100 in elegant luxury. Our rooms range from the contemporary to old-world splendour, to wine bar casual to award-winning fine dining. 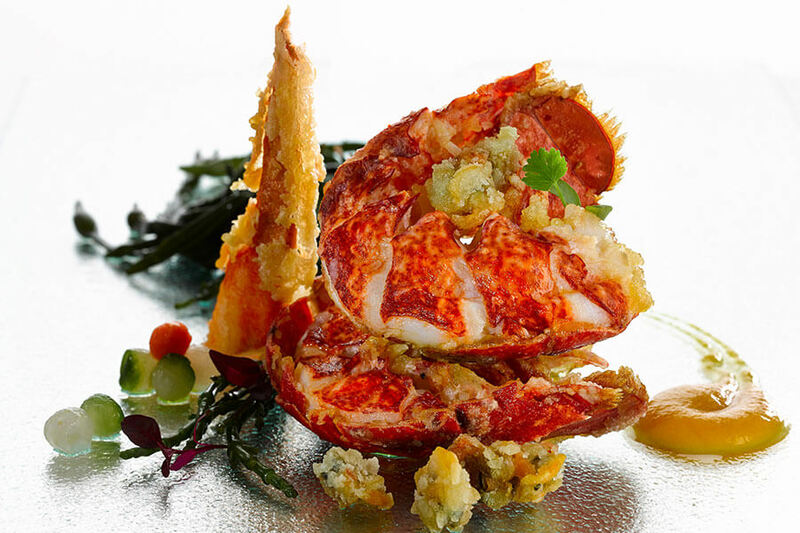 Our menus and kitchen are overseen by Chef Patron, Andrew Frost, a French-trained Welsh Chef who has spent the last 12 years in Paris and London cooking in such legendary restaurants as the three Michelin-star Le Cinq and Epicure at Le Bristol as well as Trianon Palace and Petrus. 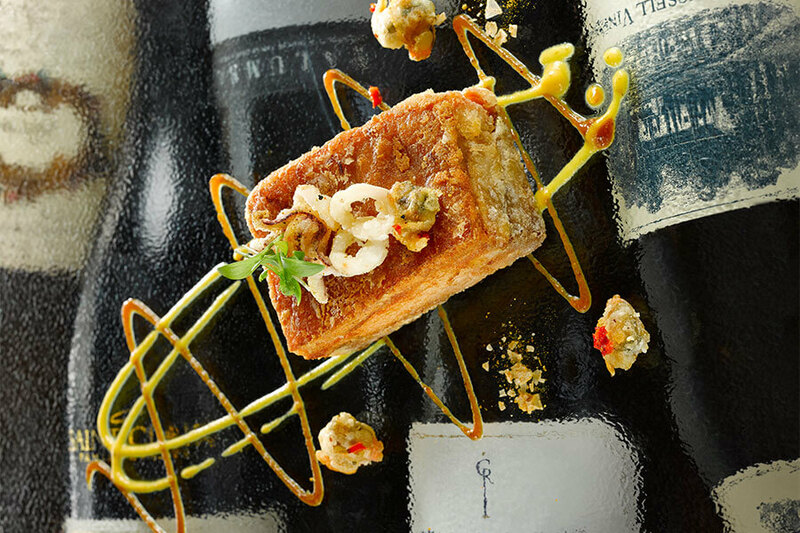 Our offering is completed by one of the finest wine cellars in the UK, rated recently by the World of Fine as one of the top 120 wine restaurants in the world. With a variety of event and party packages, Park House is available for exclusive hire making it the ideal venue for large-scale events including corporate dinner parties, reception parties, product launches, awards ceremonies, conferences and special occasions such as weddings and birthdays. We offer bespoke packages depending on the day of the week and time of the year. Please email us your requirements for a tailored quote. 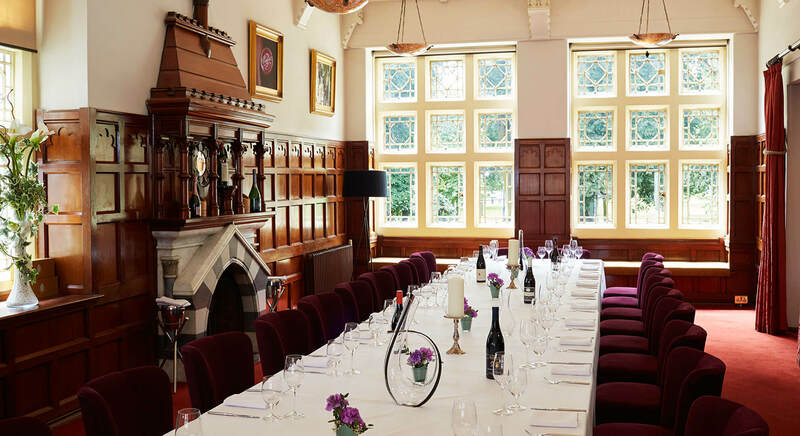 A grand private dining room where a maximum of 12 guests can enjoy a private dining experience on a large oak round table with a stunning chandelier as a centrepiece. Menus available are our extensive seasonal à la carte menu or our five and seven-course tasting menus, with prices ranging from £45 - £75 for dinner and £35 - £55 for lunch. Private Dining Reservations are subject to a minimum spend of £250 for Lunch and £750 for dinner, there is no charge for room hire. A deposit will be required and there is a 14-day cancellation policy. Bespoke hire times are of course available, email us with your requirements. *Please note that we do not allow food or drink bought from outside the venue. Our recently renovated event room is equally at home as either a private dining room or as a drinks party venue. Capacity is up to 35 people for Private dining or 90 people for drinks parties. Private Dining Reservations are subject to a minimum spend of £500 for Lunch and £1000 for dinner, there is no charge for room hire. A deposit will be required and there is a 14-day cancellation policy. A canape menu is available for drinks parties with prices starting from £7.50 per person. Individual packages are available email us your requirements. This room is the heart and soul of Park House and can accommodate up to 100 people for dining. It a glorious oak-panelled room with high gothic ceilings and is without a doubt one of the most exquisite dining rooms in Wales. 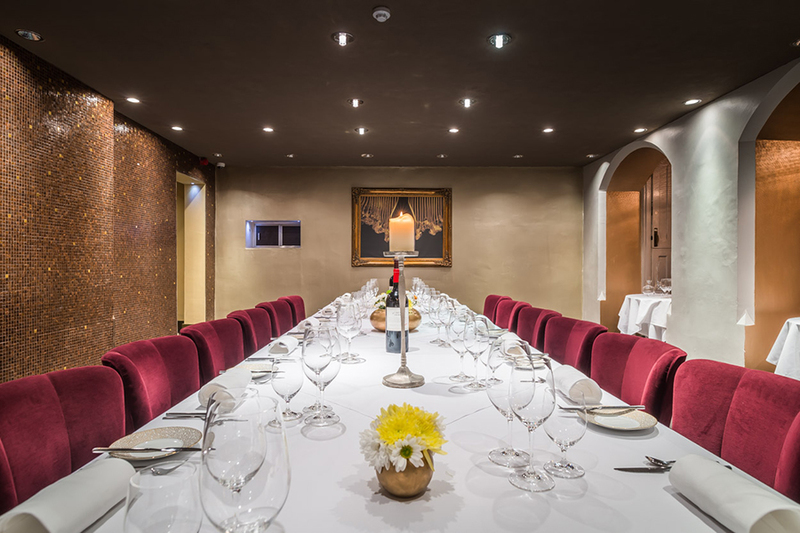 Available for limited private dining events for a minimum of 50 people. Please email us the details of your dining event for a tailored quote. Our wine bar is available for private hire and is the perfect setting for a drinks event for a maximum of 60 people.